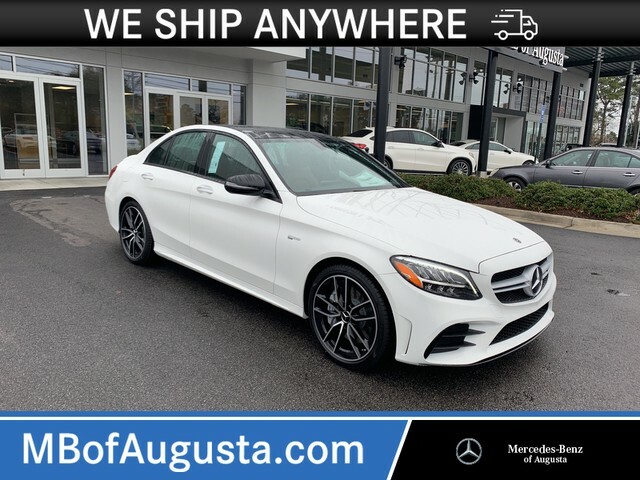 Only 1 AMG® C 43 model left in stock! Pull up in the vehicle and the valet will want to parked on the front row. This Mercedes-Benz C-Class is the vehicle others dream to own. Don't miss your chance to make it your new ride. All-wheel drive means peace of mind all the time. 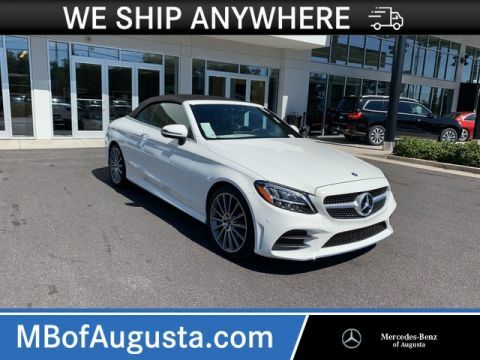 This White AWD Mercedes-Benz enjoys a host offeatures, including exceptional acceleration and superior stability so you can drive with confidence. 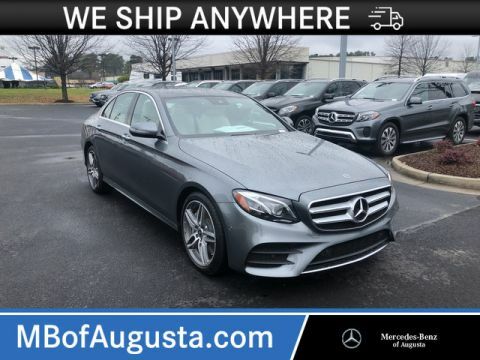 This Mercedes-Benz C-Class is equipped with navigation, so you no longer have to wonder if you're headed in the right direction. Some vehicles are more of a need-to-have. This one is a absolutely-must-have. If it's looks aren't enough to persuade you, the feel of the powerhouse under the hood most definitely will.